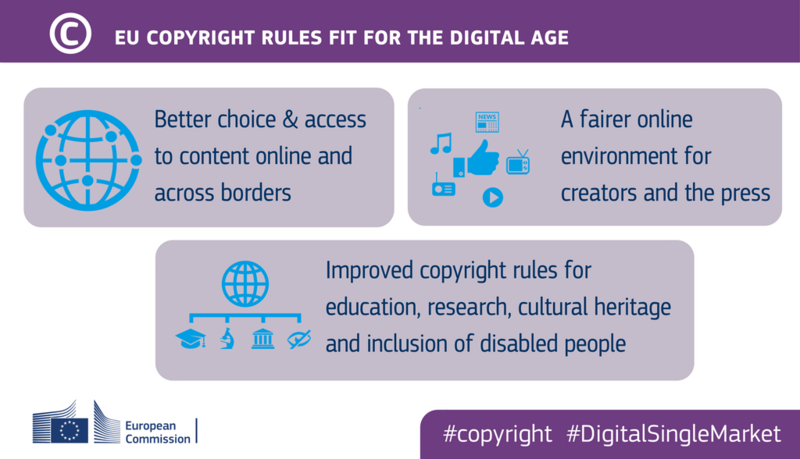 The European Commission recently outlined its proposal to modernise EU copyright rules. A fairer online environment for creators and the press forms part of the proposal’s objectives. The proposed changes aim to address what is termed the ‘value gap’. This can be explained as the difference between revenues generated by online services and revenue that content owners receive, such as authors or performers. Online platforms that make money from and promote music, but where users upload content, will be subject to the same copyright rules as other on-demand services. Some of the proposed changes include making publishers and producers obliged to be transparent and inform authors or performers about profits they made from their works. A mechanism to help authors and performers obtain a fair share when negotiating pay with producers and publishers is also proposed. Music organisations such as PRS for Music broadly welcomed the proposal while IFPI said it was a good first step to a fairer licensing environment in Europe. The KEA European Affairs blog explains the proposals further.